Call United Carpet Cleaning for professional cleaning services. Our company focuses both on excellent results and superior customer service. When you work with us, your satisfaction is always our main goal. What is different about our method? Our in-depth carpet cleaning process is exhaustive and thorough. Our professionals employ Hot Water Extraction that follows the manufacturer’s recommended cleaning process, which is important because it won’t void your carpet’s warranty. It speeds drying, leaves no residue, and protects your home and furnishings! 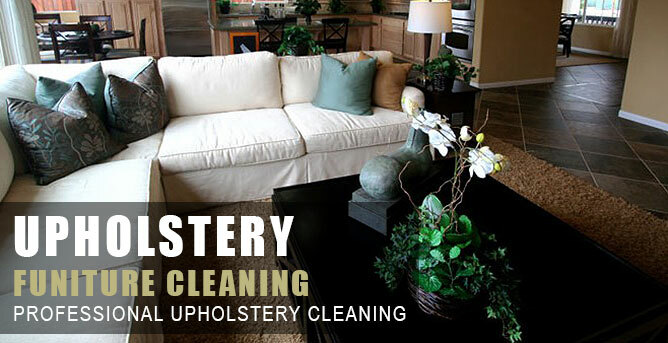 The technicians at United Carpet Cleaning are seasoned and knowledgeable. When you work with us, you can feel secure knowing that we will provide a quality cleaning that is second to none. Not only are they carpet cleaning experts, but they’re also uniformed, courteous, and helpful. Get moving in the direction of beautiful and wonderfully clean carpet by calling us at United Carpet Cleaning immediately. We can’t wait to offer you our top-notch customer service and unparalleled professional cleaning. 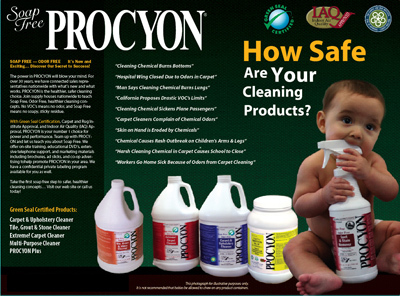 We use a eco-friendly product called PROCYON contains no soap,has no sticky residues,is completely odorless, is all natural, non-toxic and hypoallergenic. for more info please click on the picture.